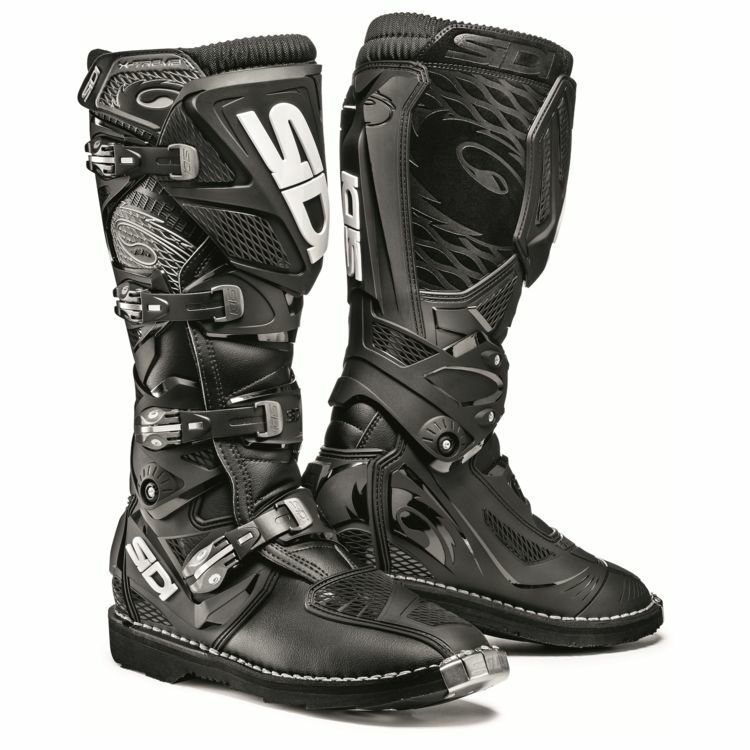 1 in 60 Chance to win a brand new pair of Sidi X-3 Boots in your size. 60 Tickets sold. Click the Buy Now button below to buy your tickets. Older PostRound 2 100% goggle pack Raffle is now open!